Those of you who know me, know I am OBSESSED with dogs. 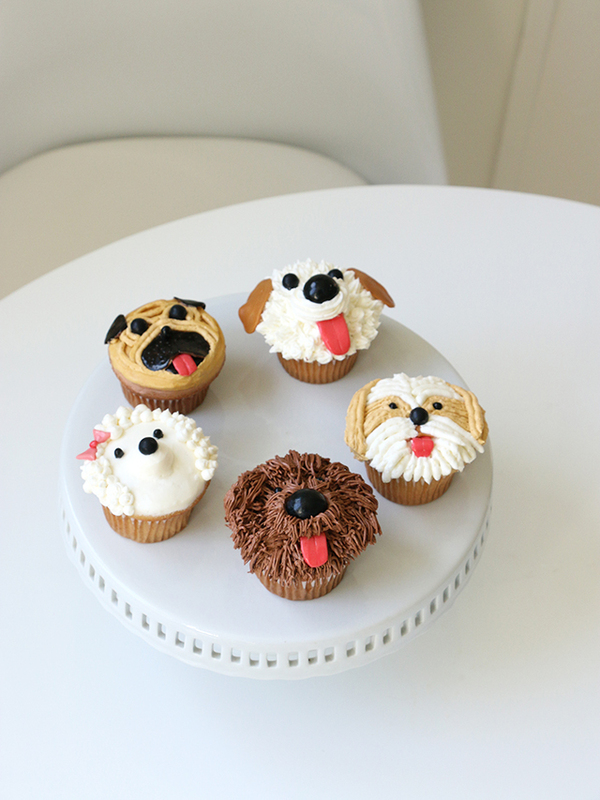 Needless to say, when my friends at Food Network asked me to contribute a dog cupcake DIY, I was VERY into the idea. 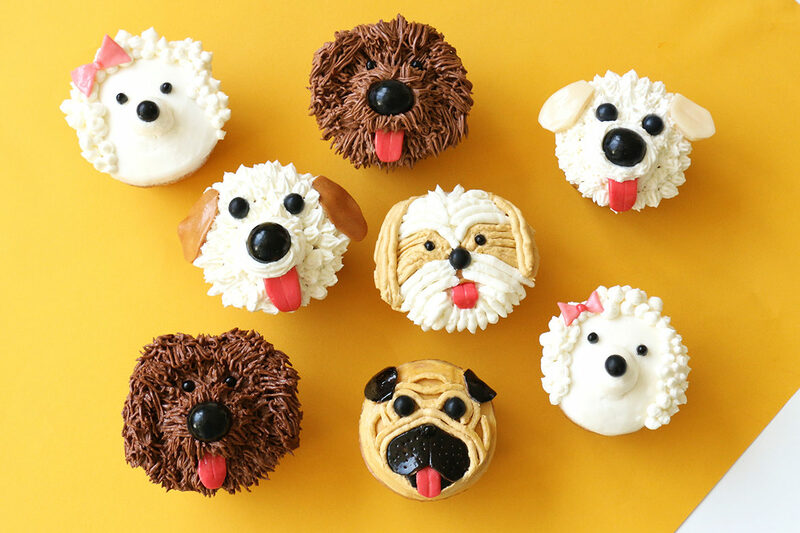 I got to choose which types of dogs to depict in cupcake-form, so of course my favorite – THE PUG – was included. 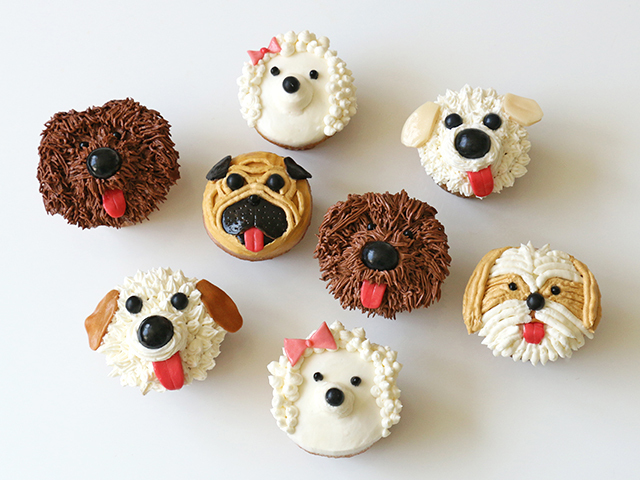 These are so ridiculous, but also ridiculously cute. Best of all, they were decorated using only grocery store candies (no fondant!). 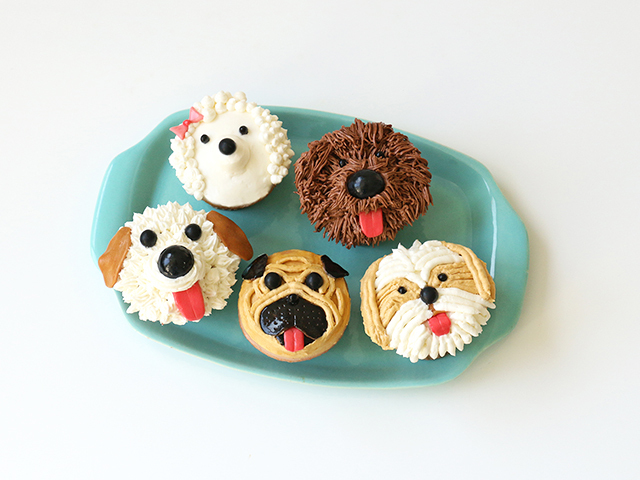 You may remember THESE pug cupcakes I made a few years ago which looked great, but were decorated with fondant. 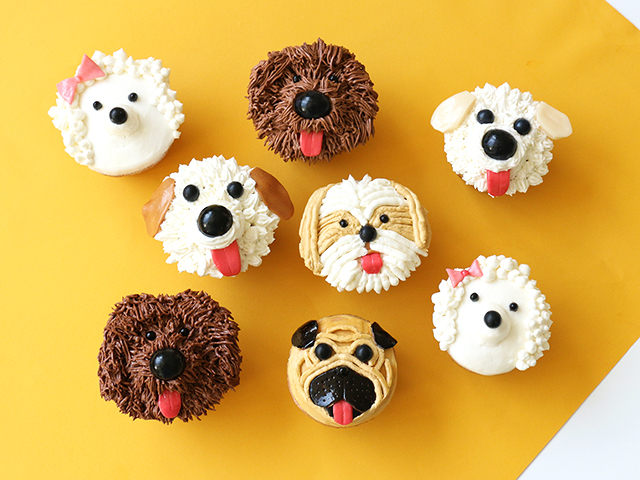 So while these look more cute than realistic, they will taste 100 times better! 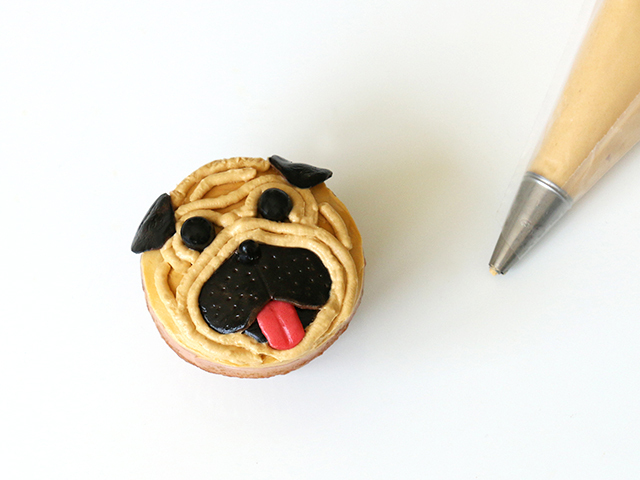 Head on over to the Food Network HERE to get the tutorial. 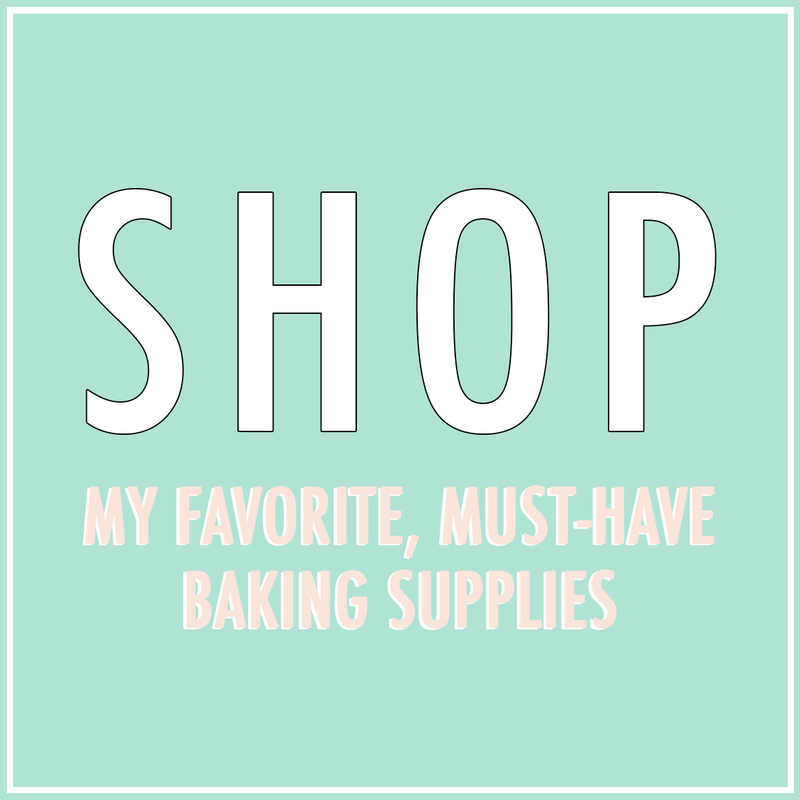 Looks like the What You’ll Need section is missing a lot of the candies for decoration – maybe you can have them fix it.